Friday Favorites, Fashion Friday and Say G'day Features ~ Summer & Starfish! Welcome sweet friends and Happy Friday! Have you had a good week? It's been simply glorious here in Brisbane these last few days. Today was particularly gorgeous reaching about 28°C (or 83°F) during the day with a sky that was as blue as the ocean! Look at the view from my kitchen window today! please think of me and make a wish on a starfish! I have another busy weekend planned with Maddy's school's annual "Open Day" and then we will be having a birthday party for my nephew on Saturday evening. I will also be busy visiting lots of my bloggy friends who linked up to last week's Say G'day Party! I have tried to visit as many people as possible but unfortunately I can't leave a comment on everyone's post. I am definitely sharing as many posts as I can on Google+ as much as I can. 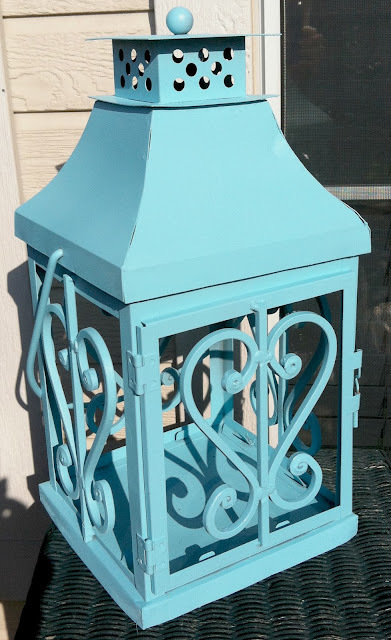 Kathy from Life on Lakeshore Drive shared pictures of her latest project using Krylon's Blue Ocean Breeze. Sherry from The Charm of Home created this gorgeous Cottage Style YouTube Clip featuring nautical accessories showing you how to bring the beach home in your house. Sherry will be starting to make a lot of these videos that are under two minutes. They will be made to watch on hand held devices while you're out and about. They have no commercials, no pages to turn, and a soundtrack. Sherry also hosts the wonderful Home Sweet Home linky party each Friday. If you would like to join in just click the button. 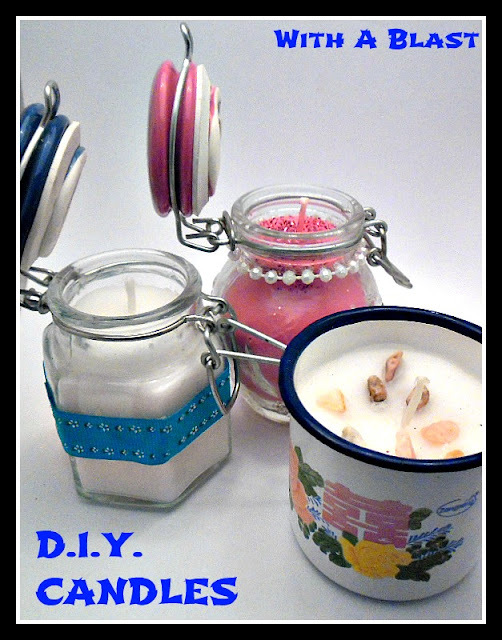 Linda from With a Blast shared a great tutorial post on Easy DIY Candles. 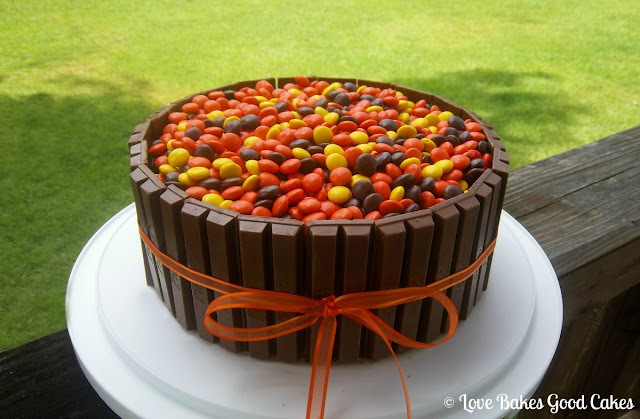 Finally, Jamie @ Love Bakes Good Cakes linked up a brilliant post on how to make this yummy Kit Kat cake! I'm impressed with Sherry's series of videos. Love, love, love the nautical look! Sounds perfect and reminds me that as you head for spring and summer, we have the reverse to NOT look forward to! Thank you for the feature, Natasha! It is still cold in South-Africa - can't wait for Spring. Ahhhh- I love your seashore/seashell inspired post! We have a few weeks left before autumn! I'm going to enjoy! And that cake is whacked! We are hosting a photo-friday blog hop...stop by to link up your favorite photos from any post. Oh thank you so much for featuring my lantern!!! I am thrilled and honored! You made my day so special! Thank you so much sweet friend.